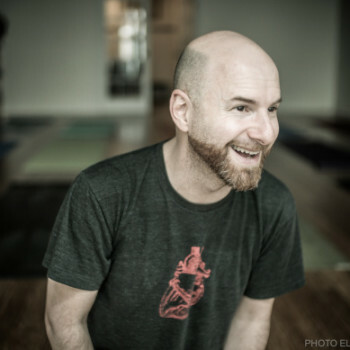 Bram Levinson is a nationally known author, yoga teacher, blogger, mentor and lecturer based in Montreal, Quebec, Canada. Incorporating his philosophical observations with his studies in Yoga, he brings his experience on and off the mat into his classes, retreats, workshops and lectures all around the world. He is a Level 1 iRest® Yoga Nidra Trained Teacher who makes it his mission to bring connection back to those who have lost it, and his insights and observations can be followed on his blog connect to the sky at bramlevinson.wordpress.com. His personal website can be found at www.bramlevinson.com.